The seeds were a part of a brief experiment aimed at understanding how plants and animals can grow and live on the moon. The experiment was originally attempted as a study into the potential means by which astronauts might be able to live in space during long missions. 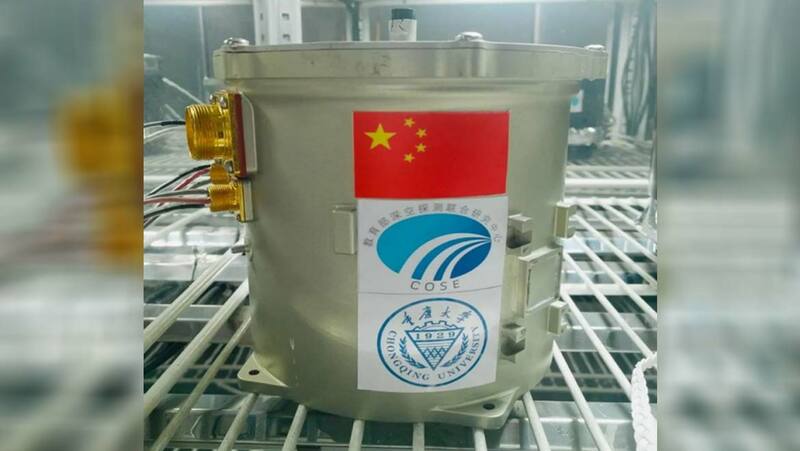 Cotton, rapeseed, potato, rock cress, yeast, and fruit fly eggs were sent to space on the Chang’e probe inside a canister. Scientists working for the China National Space Agency spacecraft wanted to create a self-sustaining mini-biosphere to see if life could survive on the 'far side' of the moon. The eventual ability to grow plants on this celestial body could prove useful for long-term space missions, like those to Mars. Astronauts could theoretically harvest their own food in space, avoiding the need to return to Earth in order to resupply. The experiment began just hours after the historic touchdown on the moon's 115-mile-wide (186 kilometers) Von Kármán Crater, which aimed to assess how plants and animals grow and develop in the alien lunar environment. The moon's surface features low gravity, high radiation levels, and extreme temperature swings. The experiment involved a “mini-biosphere” consisting of a sealed metal canister filled with water, soil, and air, which was designed to be its own self-sustaining ecosystem. To this mix, scientists added yeast, fruit fly eggs and the seeds of cotton, rapeseed, potato, and rock cress, a flowering plant in the mustard family. The concept behind this set of items was that the plants would produce oxygen and food for the fruit flies. Meanwhile, the yeast would help to regulate the gases in the canister and act as a decomposing agent, processing waste from the flies and any dead plants. The natural light required for the plants in the biosphere was from the sun. But, it was reported that as the canister entered the lunar night, with dipping temperatures up to -280 degrees Fahrenheit, the sprouts died. 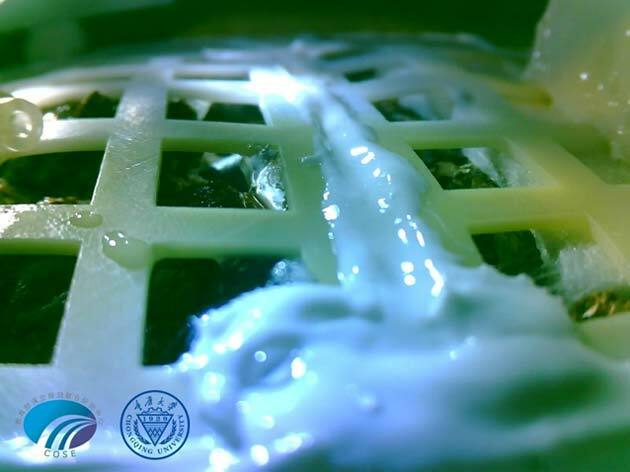 Despite its failure, the Chinese scientists believe that the experiment might inform moon colonists of the future how to cultivate food on the lunar body. Professor Xie Gengxin of Chongqing University, who designed the experiment, confirmed that the mission ended after nine days when the control team shut down the power. Xie also said that the temperatures inside the biosphere had grown too erratic and reached extremes that likely killed all life, including the seeds and eggs. "Though we have two temperature controlling plates, the temperature was still above 30 degrees Celsius (86 F) around 10.30 a.m. on the moon. As everybody knows, many plants can't sprout with (that) temperature," he said. Aside from the apparent failure of the biological experiment, the rest of China's mission to the far side of the moon appeared on track, as of Thursday. 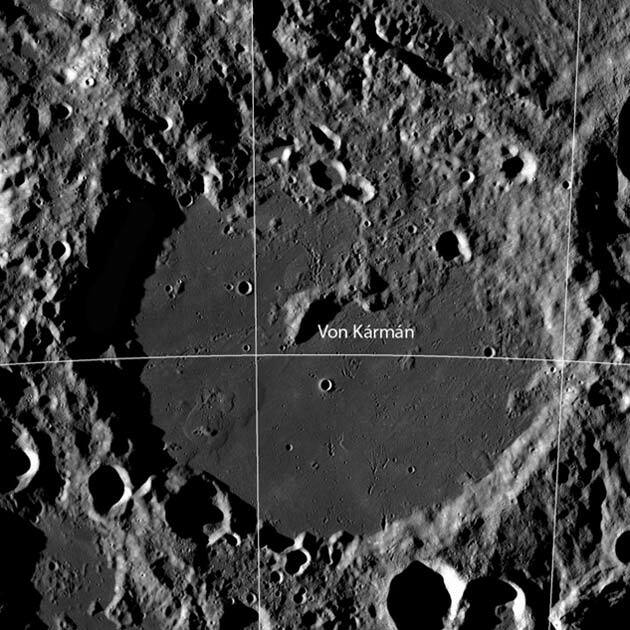 On January 3, 2019, China made the first ever soft-landing on the moon’s far side in the 115 foot-wide Von Kármán Crater. The historic mission was intended to accomplish a range of tasks, including conducting the first lunar low-frequency radio astronomy experiment and exploring whether there is water at the moon's poles. A rover, named Yutu 2 and Jade Rabbit 2, is helping Chinese researchers explore the previously-unseen surface of the moon. Charles Cockell, an astrobiologist from the University of Edinburgh in the U.K., said that the latest achievement is “very significant” because it demonstrates the feasibility of growing plants on the moon.